Barely six months old, Bella Reina, the up and coming vegan cosmetics line will be on the September cover of La Palme Magazine. The cover will be the first national edition for the expanding hot trend magazine. Furthermore, it will be the first cover for the upstart vegan cosmetics line. La Palme, a quarterly fashion magazine, is known internationally for their high end fashion and beauty spreads. Typical quarterly issues focus on rising stars in the beauty, fashion and film worlds. 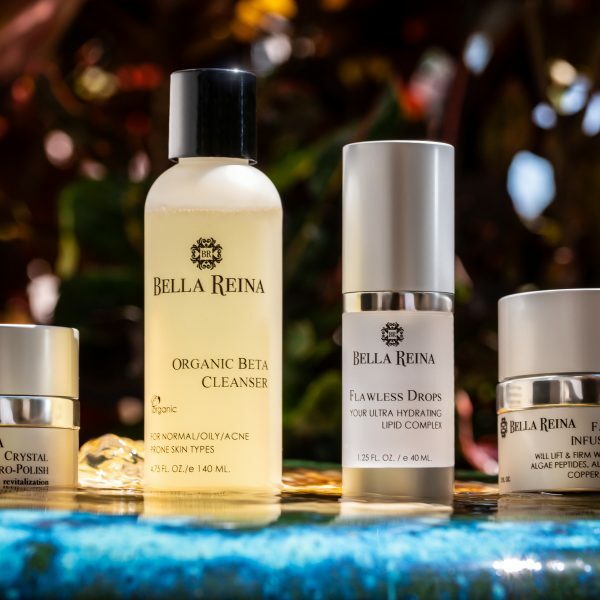 How did Bella Reina, the vegan cosmetics line get on the cover of a national magazine? When Derek Warburten, stylist for the upcoming cover, discovered Bella Reina Cosmetics, he insisted that they be the makeup for the cover shoot. The cover, styled by Warburten, features celebrity makeup artist, Dillon Pena. Pena is a master of the porcelain face. Styled with simple, but elegant features. He repeats his signature performance on the magazine cover. The editorial shoot for La Palme features his precision eyeliner and perfectly pouted lips. Bella Reina History. 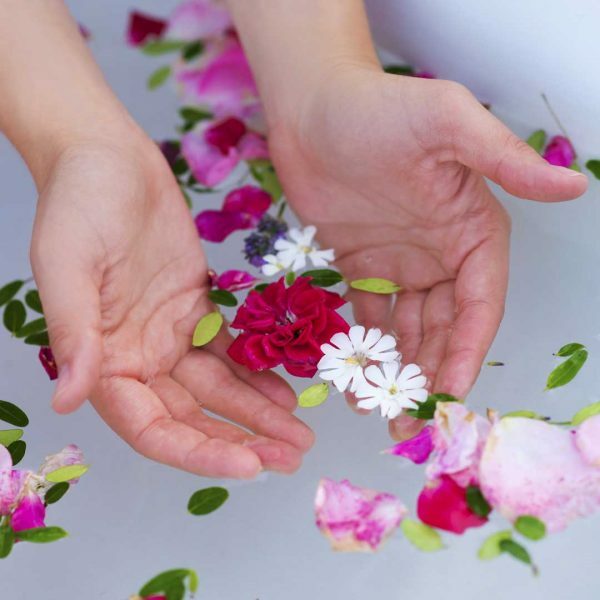 The vegan cosmetics line was inspired by the estheticians at Bella Reina Spa. 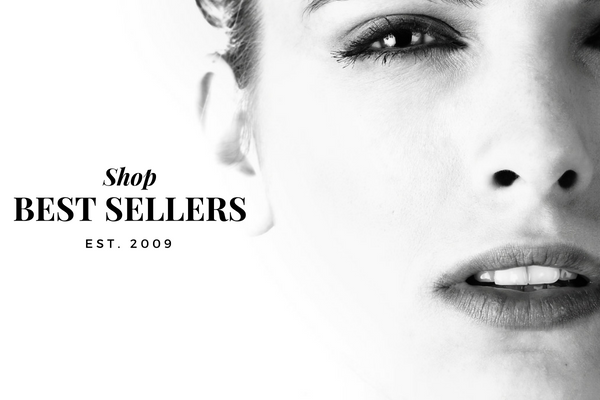 We built this line with the knowledge of what is good for your skin. Everything is skin friendly. 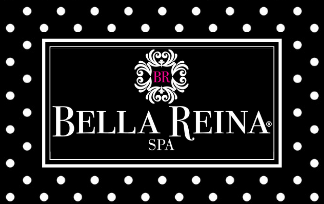 The Bella Reina client is both fashionable and classy and with a simple, easy skin and make-up routine. A clean, classic line of vegan makeup. The day makeup story for La Palme magazine demonstrates a dewy skin, natural lips and light lashes for day. The stronger evening story is more vibrant with black eyeliner, smoky eye, and amazing contouring. Our vegan makeup complements both the cover and editorial style. Most of the designs are from Forever Unique, a British luxury clothing company. The products used in the cover shoot include the Bella Reina Waterproof Black Eyeliner, the Vegan Lipstick, the Liquid Foundation and the Luxe Tan Bronzer. Details of the shoot will unveil with the release of the September cover.